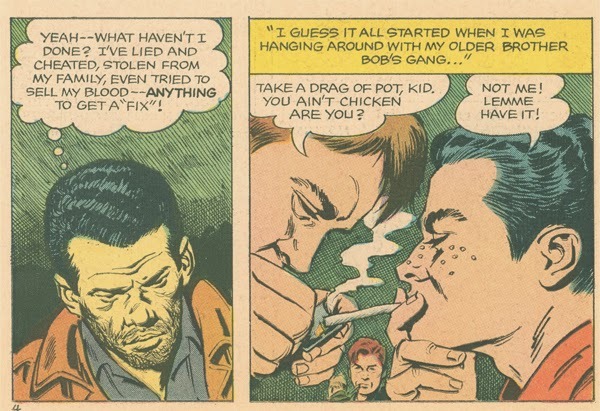 Being Retro: Johnny Gets HIGH or Stupid People Doing Stupid... things? Dumb. Never done drugs of any kind and never had a desire.